Hiring a custom software development company is all about due-diligence and significant time and resource investment. In this article we will point out 5 questions that you should ask before hiring a software development team to ensure that your software project will end us being a success! Read more : 8 reasons why outsourcing software development works! References matters. The most credible source of information that you can get regarding your potential software development firm is from their satisfied and dissatisfied customers. Start with taking a look at directory sites like Clutch.co and Goodfirms to get an idea of how well your potential software firm has performed in the past. Ask directly if you can speak to some present and past clients. This will form a more impartial outlook for you and result in better judgement. When you get client references, talk to them about the quality of work, project management, cost and also ask them if they feel there are any areas that they think the software company you will hire has the potential to improve. This will also help build your trust and credibility with them. 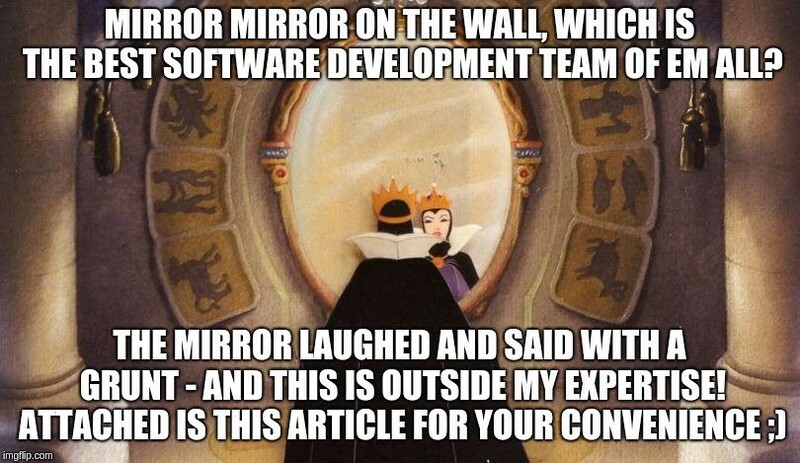 5 Questions you need to ask a software development team before hiring them was originally published in Hacker Noon on Medium, where people are continuing the conversation by highlighting and responding to this story. FICOU LINDO VIU MOTOROLA!!! MOTO Z 2018?